Clifton Hollow Golf Club has been a golfers destination for over 40 years because of three key principles: Our Passion for the game of golf, our Commitment to providing a quality course in a friendly environment, and our Dedication to making you feel welcome. 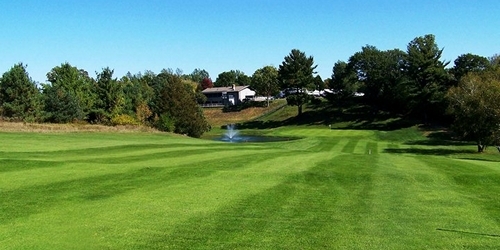 Clifton Hollow Golf Club reserves the right to change price and offer at anytime. Prices and offer are subject to change without notice. GolfWisconsin.com is not responsible for errors posted in this golf package.